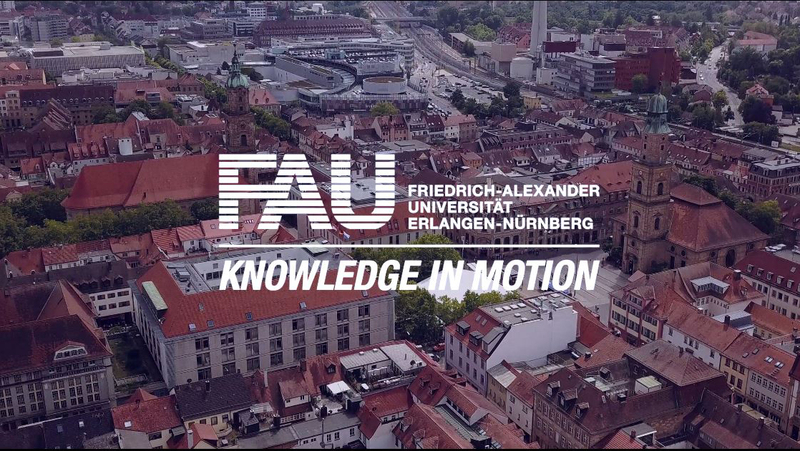 Are you enrolled at FAU Erlangen-Nürnberg and thinking about spending some time abroad as part of your degree programme? Do you want to broaden your horizons as international experience is essential for virtually any modern job? Then you may have questions, such as which different ways of going abroad are there? What would be better for me – studying abroad or doing an internship or placement? Where will I get the necessary funding? We’ve got the answers! The following pages are to give you a comprehensive overview of the different ways of organising a stay abroad which are available to you as a student at FAU Erlangen-Nürnberg.